How much could you save on your operations costs per month? Increase ROI by tightening up your current operations costs and eliminating your biggest manual labour pain points. 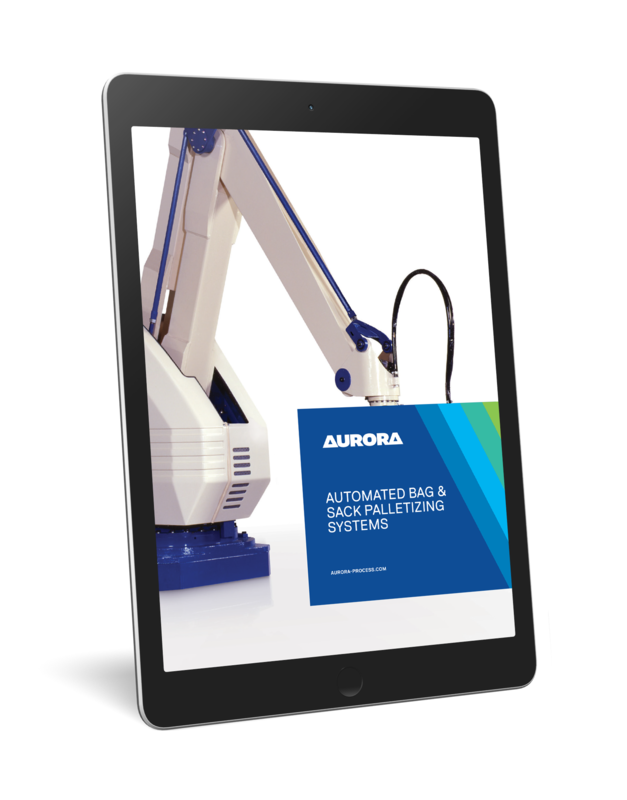 Our eBook How automation and robotics can boost your ROI and output will give you the knowledge to unlock your processing potential with automatic bag and sack palletising systems. Start saving. Download our eBook and learn how automatic palletising systems can improve your bottom line today. Our free eBook How automation and robotics can boost your ROI and output will give you the inspiration to unlock your process potential with automated bag and sack palletizing systems. Start saving. Download our eBook and see how automated palletizing systems can improve your bottom line today.